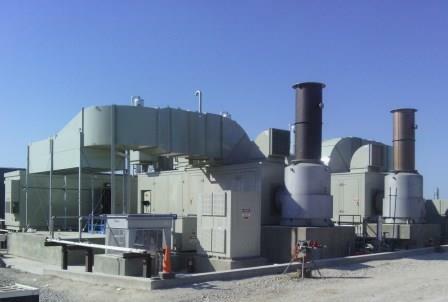 Two (2) landfill gas-fired turbines (Solar Taurus60) and balance of plant. Engine borescopes including hot section, compressor, and combustors. 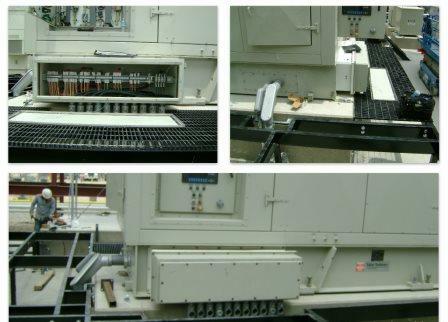 Electrical equipment evaluations (transformers, switchgear, distribution). O&M documentation review and evaluation. Two (2) natural gas-fired turbines (Solar Taurus60) and balance of plant. Oil & gas (shale) application. 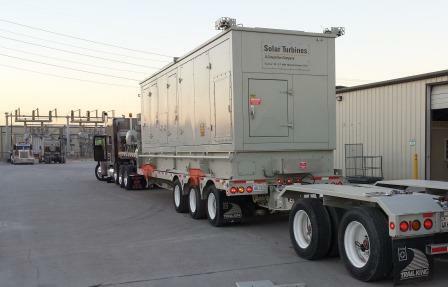 Conversion of trailer mounted units to permanent installation. Electrical, mechanical and controls engineering for site. Electrical equipment testing & troubleshooting. Re-work of legacy Det-tronics fire detection systems. 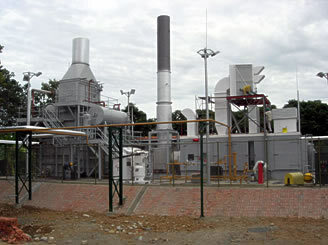 Installation, startup and commissioning of turbines and balance of plant. Automated centrifuging, tank filling, and pumping to maximize reliability. 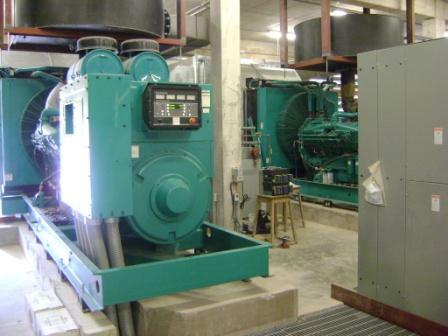 Full techno-economic feasibility study for onsite cogeneration/trigeneration. 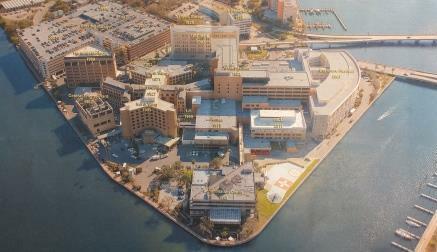 Tampa General Hospital - one of the largest hospitals in Florida. Level I & Level II analyses for technical and financial performance. Mass/energy balance, electric, steam, hot water, chilled water requirements. Demand, energy, load & capacity factor, heat rate and other technical analyses. Simple payback period, ROI, IRR, cash flow, and other financial analyses. Comparison of turbines, recip engines, in multiple configurations. Sensitivity analyses for long term natural gas and electricity pricing. 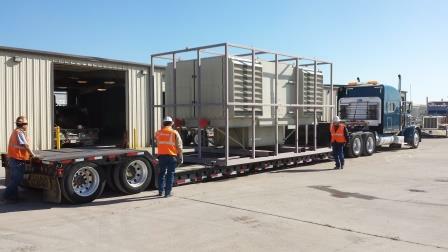 Natural gas-fired turbine, base load operation up to 5.7MW. Oil & Gas field expansion requiring additional power - Oklahoma, USA. 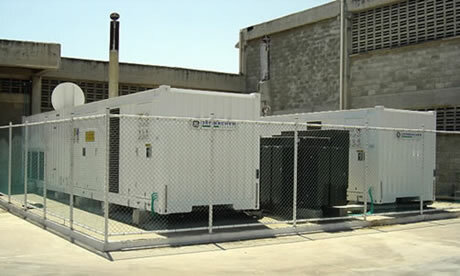 Generation supply included turbine, generator, control/switcghear room and all auxililariy equipment (battery system, CO2, MCC, oil cooler, air inlet/exhaust). 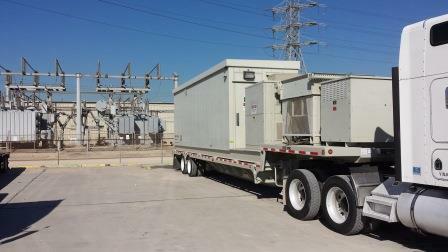 13.8/25 kV transformer & substation equipment supplied. 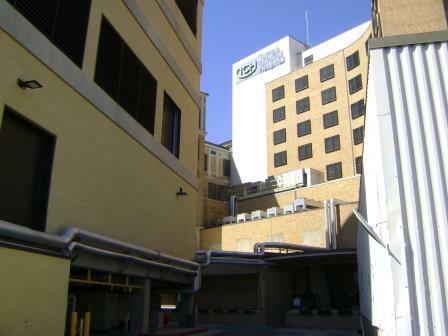 Financing, engineering, and all equipment supply. 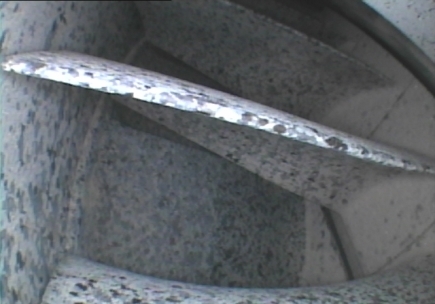 Natural gas-fired turbine, base load operation up to 3.0MW at paper mill.